Alphabets can be formatted to trace the meaning of a text in countless ways. Fonts are being discovered to meet the current trends despite of the cultural mainstream in drafting any art work ideally. 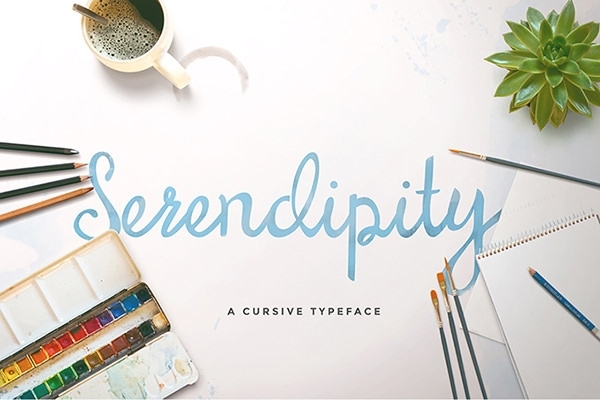 To bestow unique qualities in your designs, we categorized to handpick Free Fashionable Hipster Fonts which are widely used for preparing posters, greeting cards, banners, logos, themes and many more. Best Hipster Font is fun hispterish font. It contains various characters and accents that you use in French and Spanish language. It is free for personal use only. 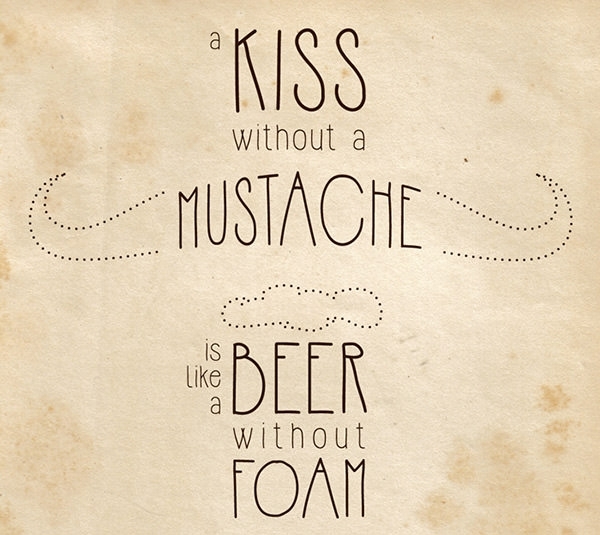 But for commercial use, you need to contact the creator of this hipster font style. Tartan Cabaret Font is simple and candid and basic letter forms yet honest, delightful and enjoyable. You can use it free for personal as well as commercial use. You can also add two to four colour palettes and turns to cabaret looks very beautiful. 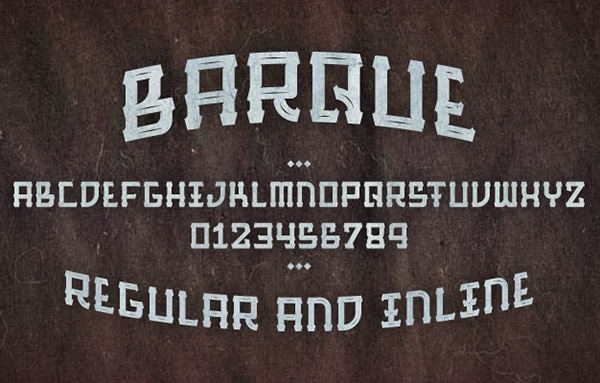 Barque Styled Free Hipster Font is available in two – regular and inline font files. You can have them free for personal, commercial, recreational, and fictional use anytime. However, you cannot publish or sell them without the permission of Matthias De Vylder, its creator. 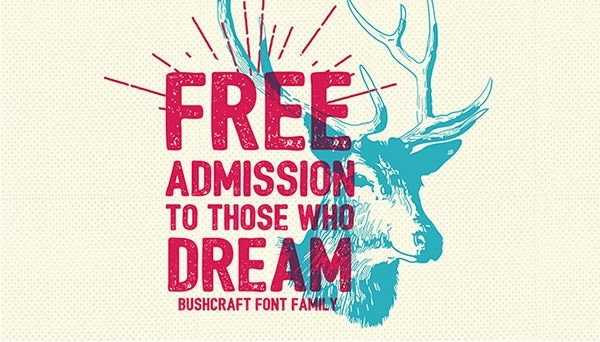 Bushcraft Hipster Font comes with 6 beautiful and unique hand-drawn open type font format (OTF). 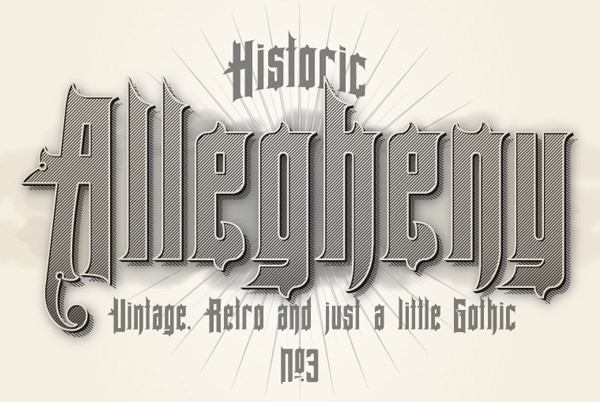 You can use thus font in print graphics, t-shirts, badges, logos etc for your project. 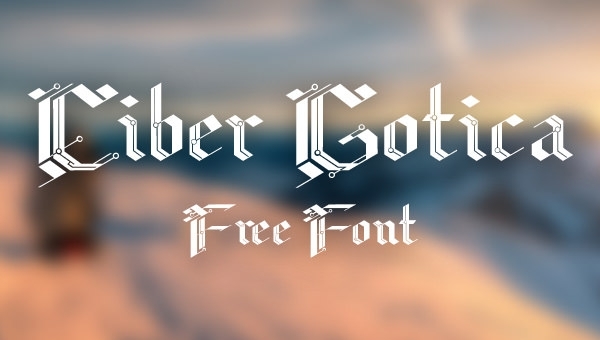 This font is available free for your personal as well as commercial projects. Aventura free typeface bold and beautiful custom font is from Jimmy Kalman and free font for personal and commercial use. 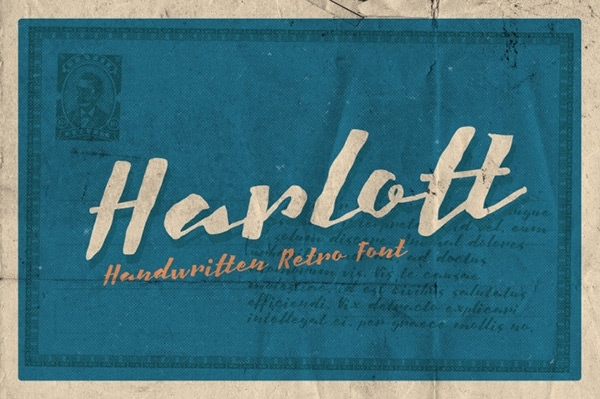 It looks best if you are using it while creating vintage or retro projects, logos etc. 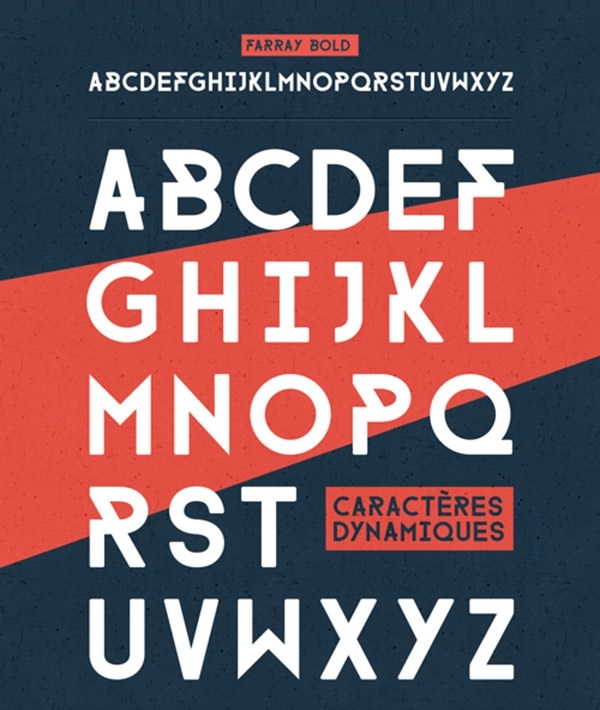 Download this free font format . Capture Smallz font by Magique Fonts consists of two font packs that is, capsmall, and capsmall clean TTF TrueType formats. It is compatible to both windows and MAC users. The width of the font is normal medium and bold in style. 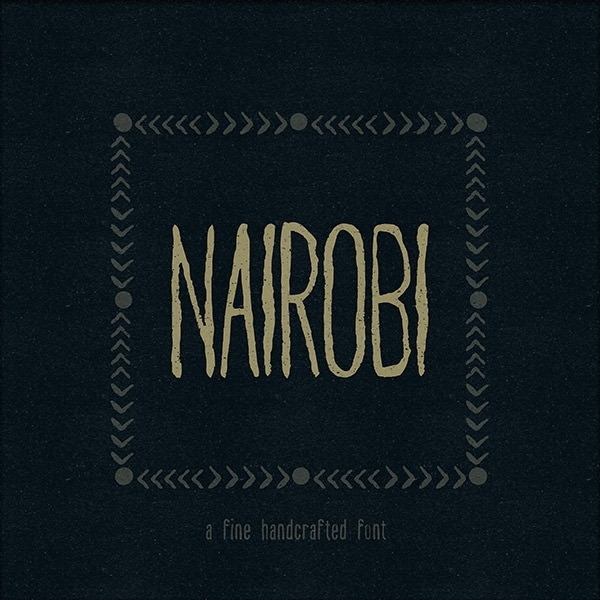 Nairobi font features a complete set of upper and lower cases, punctuation numbers, and basic Latin accents. It was created as part of an illustrative project on endangered species. This font is available free download for personal and commercial use. It sounds so cool in customizing your presentation with these limitless fonts collection effortlessly, to display an extraordinary output. Knock the doors of creativity in forming an unexcelled framework that sounds worthy of attention from viewer’s end. Ren Type Hipster Font designed by Andreas Leonidou is free download available for any personal or commercial project. It has four style looks that is retro, regular, shadow and duo. It is most suitable for headline designs for posters and big displays etc. 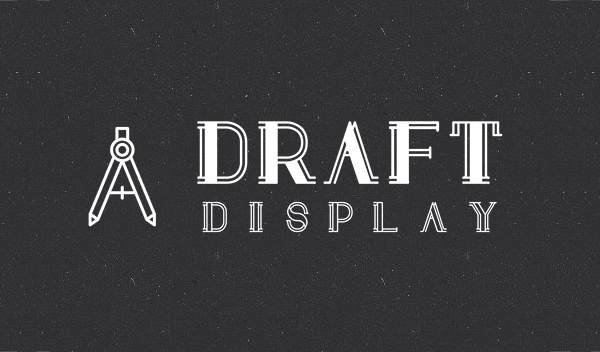 Draft Display Hipster Font is free font created by Camille San Vicente. 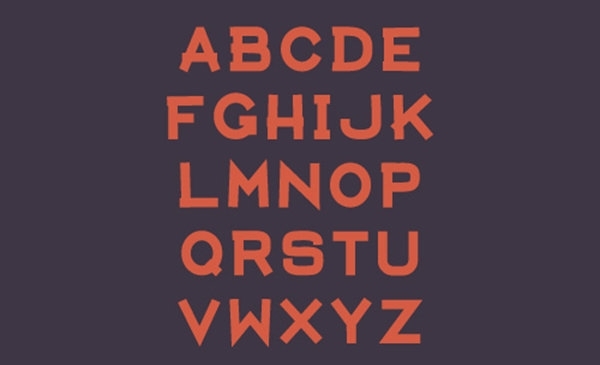 This font style contains Uppercase and Lowercase Letters. It is most beneficial and unique if you use it in headlines and vintage design as the font designed for printing big. 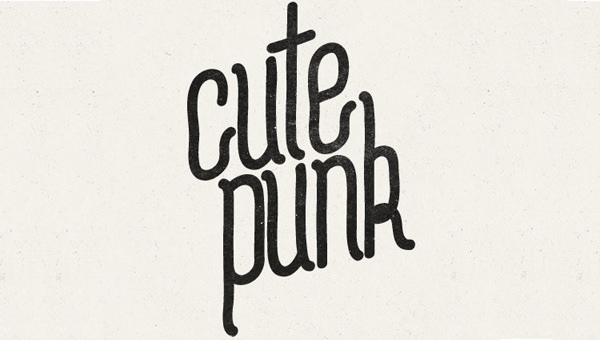 Cute Punk Type created by Flou and Cutepunk is an amazing free Hipster Font. It is free for both personal and commercial. It has light regular and light bold styles and designs. It is suitable for use in any type of projects, big or small. 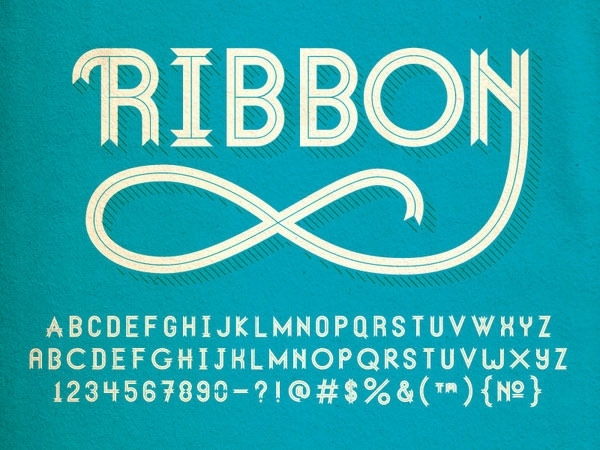 Ribbon Styled Hipster Font designed by Daniel Gneiding for the Lost Type Co-Op. It is available for both sale as well as free download. This font is available in numeral set, alternate alphabet, OpenType features, full display face and a border set. 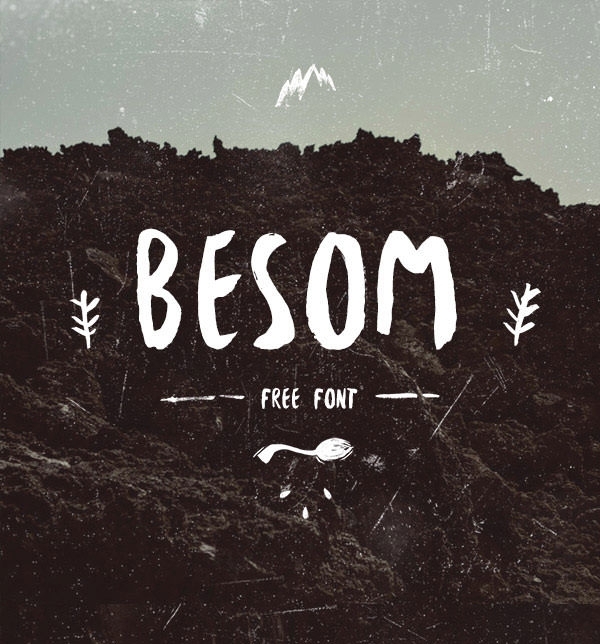 Besom Brushy Textured Hipster Font is a free handwriting font that has only uppercase letters. Gatis Vilaks and Krisijanis Mezulis design it. It has 156 characters, created with a thick brush that bears a resemblance to a raw besom. It is free for commercial use as well. The Ciber Gótica performs a writing gothic retelling, contrasting conceptual-historical context of the Gothic era with contemporary mechanic-digital, illustrated by printed circuit boards – the most solid part of one of the world liquid foundations. It is available for free download for personal and commercial use. 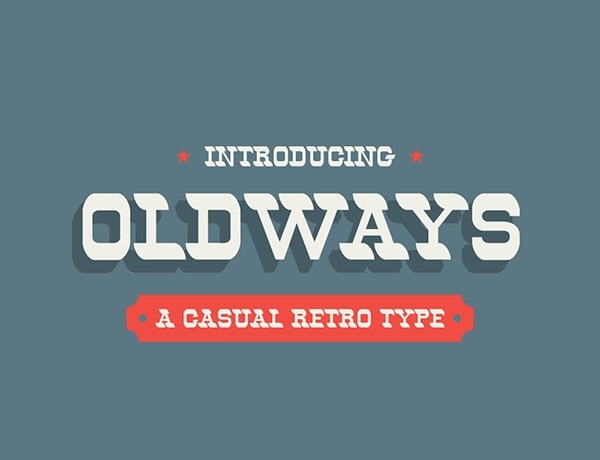 Oldways is a free retro font created with combination of old western typography with the modern design style. It is most compatible for designing logos, branding, poster etc. It has two styles – Regular and Italic. They are free for personal and commercial use.